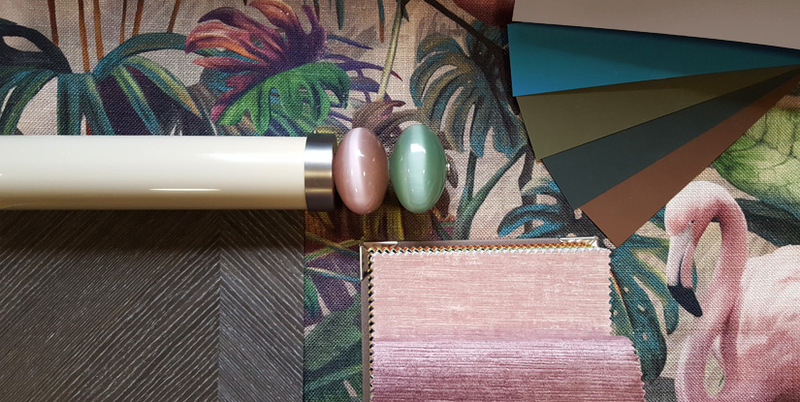 Jane Churchill fabrics, Walcot House poles, Phillip Jeffries natural and specialty wallcoverings. 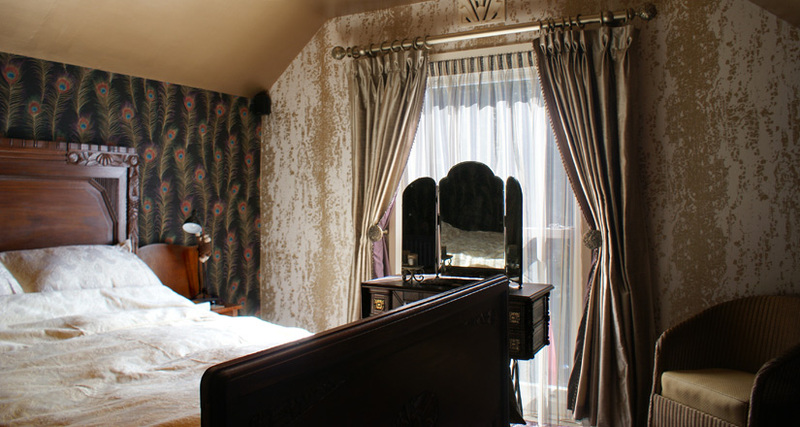 Cole & Son wallpaper, Phillip Jeffries natural wallcovering, Harlequin & JAB fabrics, Walcot House poles. Sanderson wallpaper, G P & J Baker fabric, Little Greene paint. Sanderson wallpaper, JAB fabric, Walcot House poles, Little Greene paints. 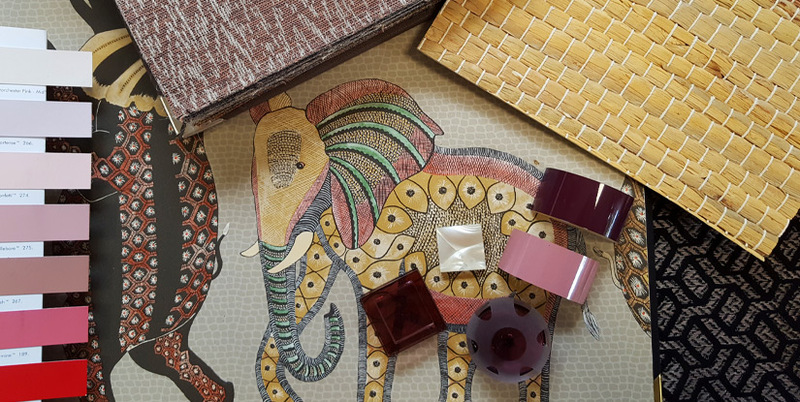 Phillip Jeffries suede speciality wallcovering, Clarissa Hulse and Chivasso fabrics, Little Greene paint. Colefax & Fowler wallpaper, JAB fabric, Little Greene paint, Walcot House poles. JAB and Harlequin fabrics, Phillip Jeffries specialty wallcoverings, Little Greene paint, Walcot House poles. Sanderson wallpaper, Sanderson and Jane Churchill fabrics, Little Greene paints. At Lines of Pinner we have worked on numerous projects, both residential and commercial. We cover an area including, but not limited to, Pinner, Ruislip, Northwood, Borehamwood, Radlett, Moor Park, Rickmansworth, Chorleywood and Chalfont St. Giles. Art deco style bedroom. Wallpapers: Themis (Sanderson) and Eglomise (Harlequin). Curtains: Romanie (Harlequin) goblet-pleat, with contrast lining and beaded trim. Sheers: Designer Sheers (Harlequin) with gathered heading. Bedding: Sanderson. Furniture: Vintage. While we most regularly work in the local area (you’d be hard pushed to find a road in Pinner that hasn’t got at least one home we’ve decorated) we’ve also worked on properties on The Bishops Avenue. 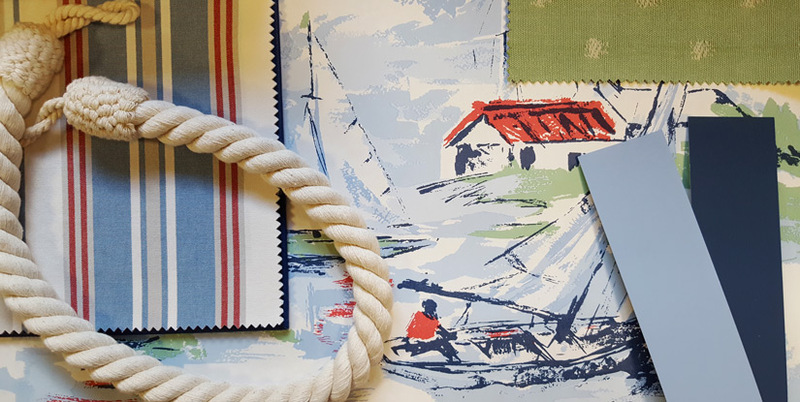 We’ve made soft furnishings for everything from beach huts and camper vans to multi-million pound yachts (as shown below). Master cabin: Fabrics by Beacon Hill, Chase Erwin, Brian Yates. 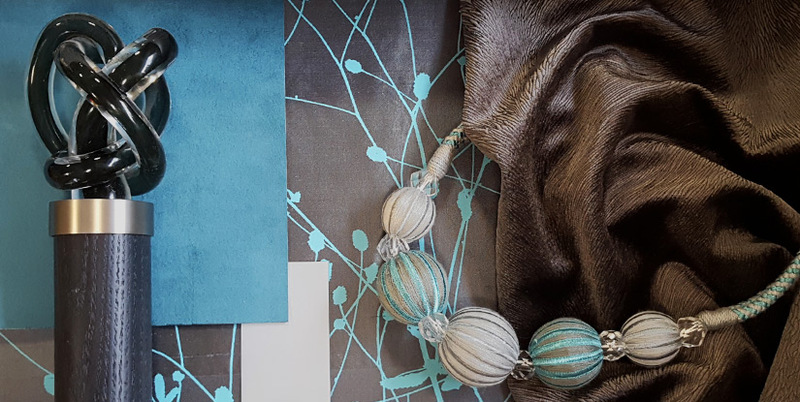 Guest cabins: Fabrics by Kravet, Jason D’Souza, Nobilis, Beacon Hill. 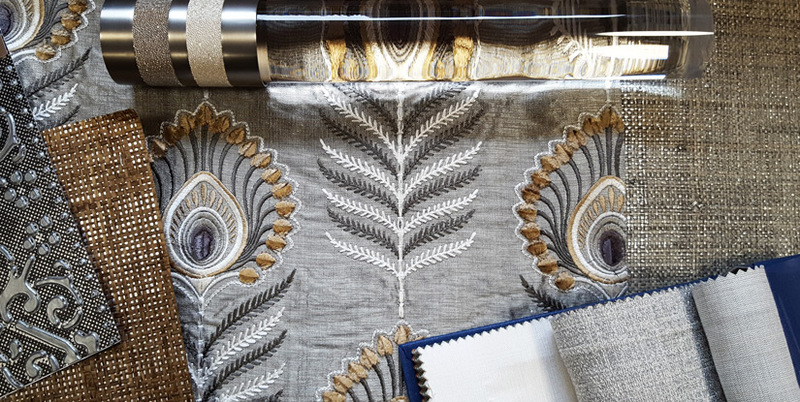 Saloon: Kravet, Zimmer & Rhode, Kravet, Beacon Hill. We’re here to guide you through the design process. We know what is every book and can make quick work of finding exactly the right thing. If you want to take the lead on your project, or just get some ideas, you’re welcome to come and spend a few hours browsing by yourself. 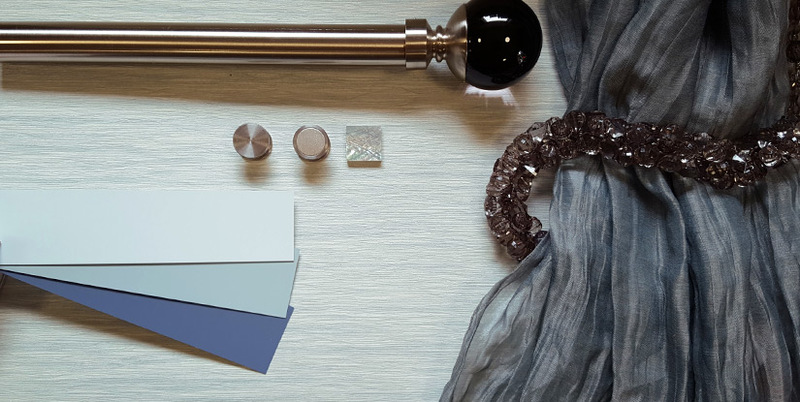 We’re not here to push our own style or ideas on to you, but to listen and understand how you want your home to be. A fun, contemporary bathroom. Tiles: Metro with tinted grout. 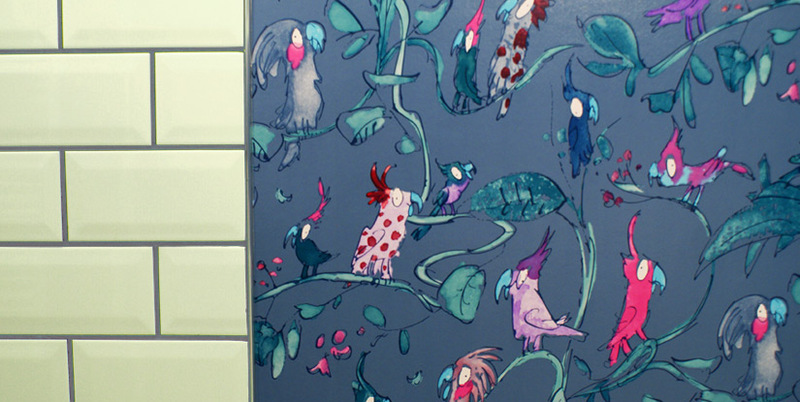 Wallpaper: Cockatoos (Quentin Blake/Osborne & Little) finished with Polyvine Decorators’ Varnish for a water-resistent gloss finish. 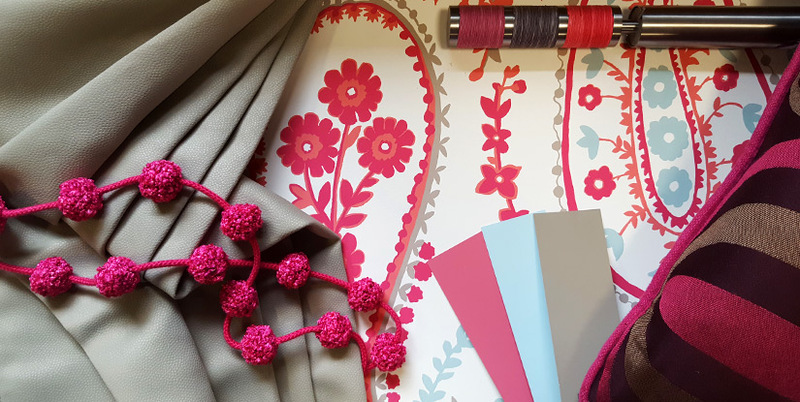 We’ve worked with the same makers, upholsterers, decorators and fitters for decades and we know they can be trusted to provide a quality finish. 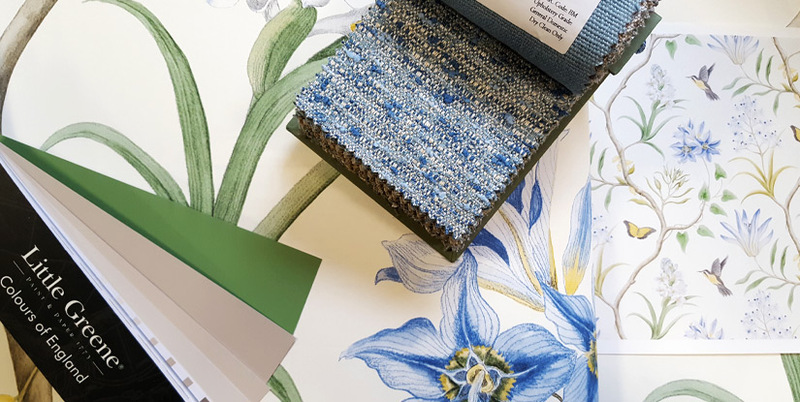 Our maker is highly respected in her field, having provided curtaining for some of the Chelsea Harbour interior showrooms and for a well-known TV interiors programme.